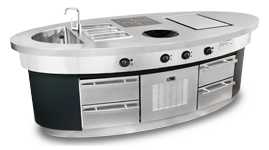 Commercial Kitchen Loan & Finance Agency in Melbourne. Setting up a new restaurant or upgrading existing kitchen equipment? Investors Mortgage offers flexible loan options for all your commercial kitchen equipment needs.